There’s a new taco restaurant in Salt Lake!! You’re hearing it first from me, but I predict that many will be frequenting the convenient Taqueria 27 post ski day this winter. The new taqueria is located on Foothill Drive and serves up inventive tacos with daily specials and great cocktails as well. Oh and did I mention they have gluten free and vegan options at Taqueria 27 too?! As a native Texan, I’m always on the look out for good Mexican food in Salt Lake. We’ve had a lot of ho-hum Mexican here but nothing that really brings us back to our Tex-Mex roots. Although, Taqueria isn’t really Tex-Mex, what they are is really impressive, serving is brilliantly creative tacos in a simple fashion, and with great personality of the chef. The chef, Todd Gardiner, doesn’t boast local ingredients (thought he does use much produce from his own home garden) but instead he boasts of tasty food for the whole family to enjoy. His background is also something to boast about. Only after we probed, he told us of his cooking lineage: from the New Yorker, to the Aerie at Snowbird, to Z ‘Tejas, and most recently Log Haven. 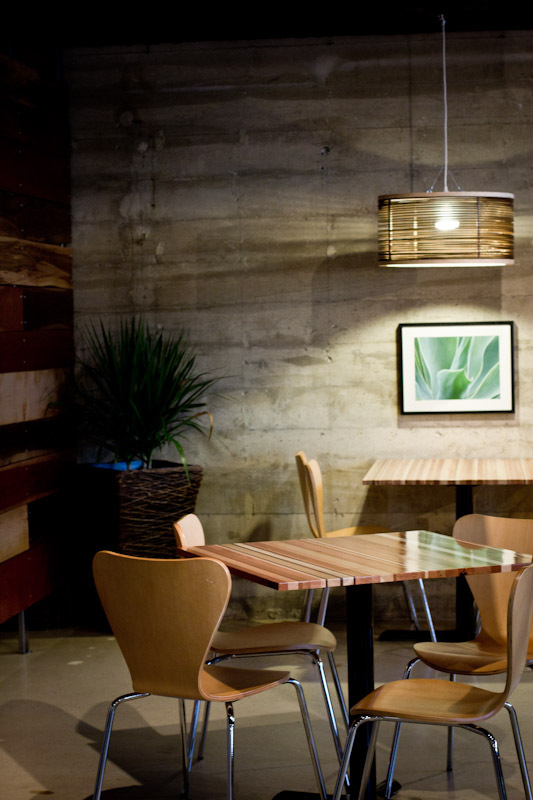 For his own endeavor with Taqueria 27, he chose a style that he knew he could be creative with. 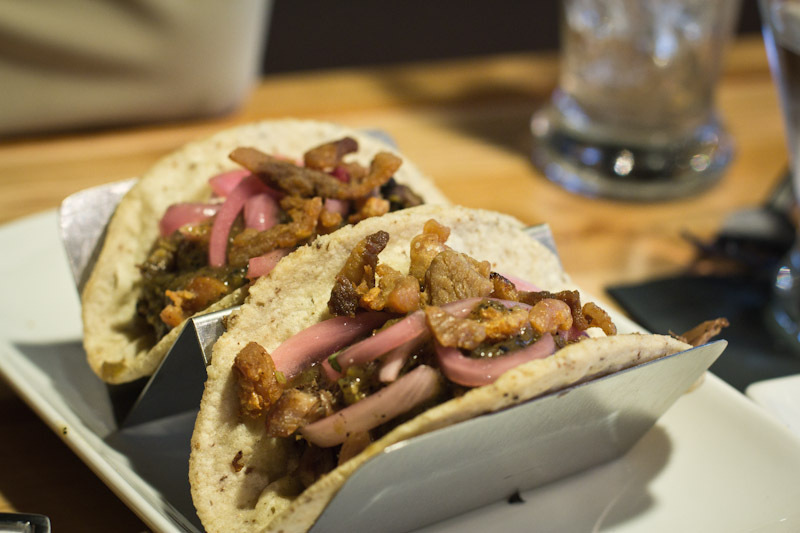 And just an example of his innovative spirit, beef cheeck tacos are a weekly special, duck confit tacos are a regular menu item and wild mushroom tacos are a unique favorite for meat eaters and vegetarians alike. Although tacos are the house specialty at Taqueria 27, they have many other creative items on their menu. 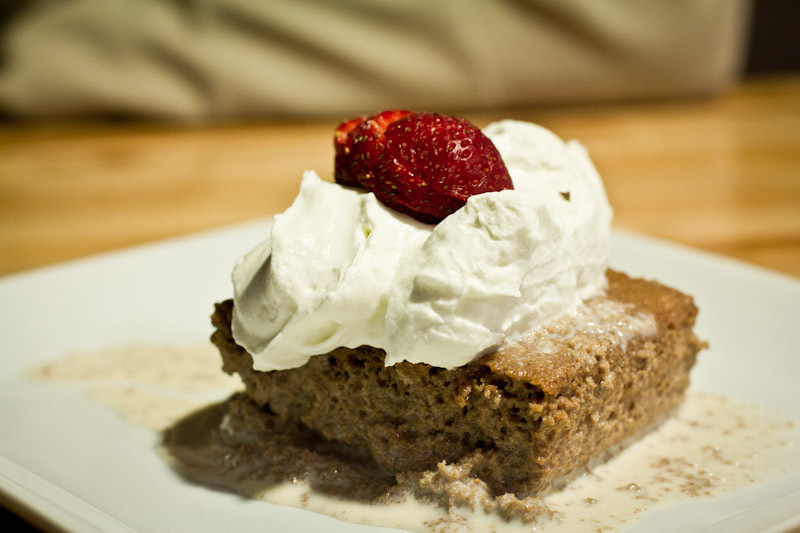 With 6 varieties of guacamole, everyone is sure to find a favorite and to end your meal you must try their chocolate Tres Leches Cake, a spin on the traditional Mexican dessert. 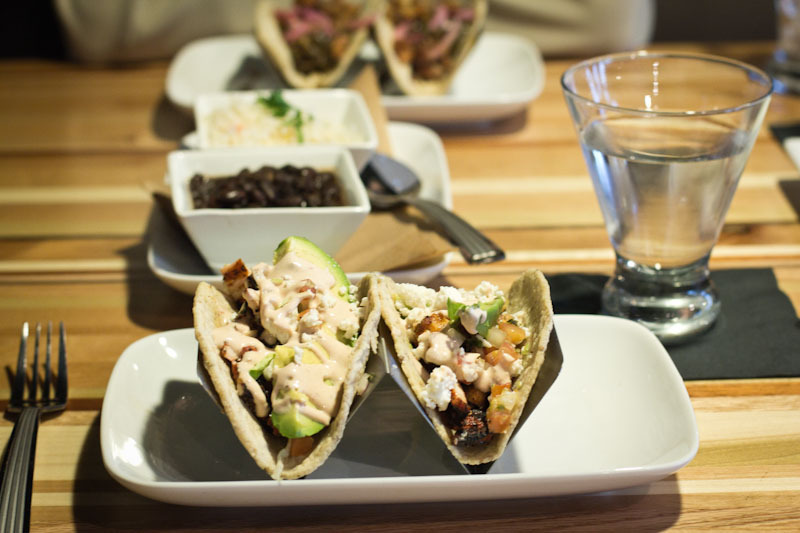 The flavors of each component of the meal stand out, with even the corn tortillas being made fresh in-house. Another great thing they have going for them is that there are lots of options for anyone with food restrictions: gluten free, vegan, vegetarian, and kid-friendly! 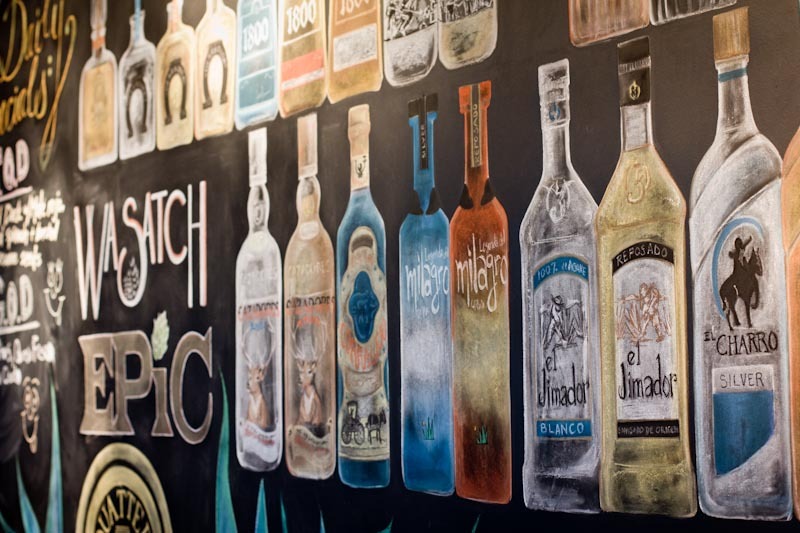 And if you’re into tequila, the selection is vast! 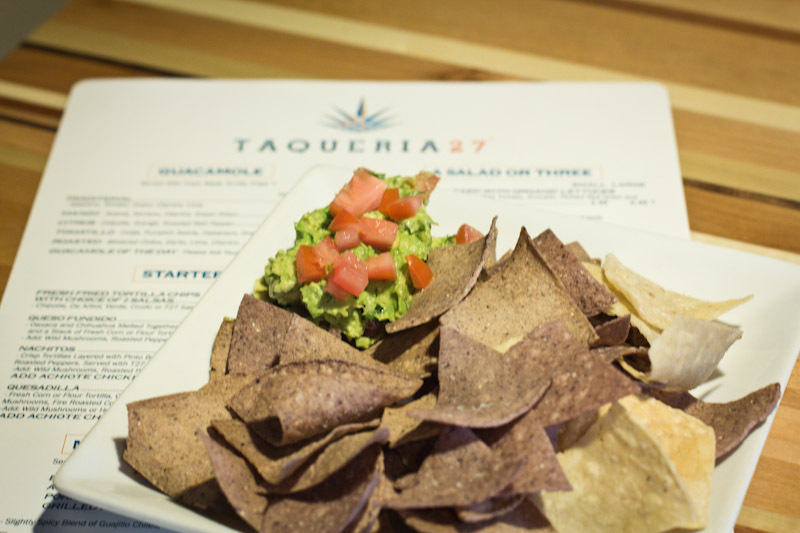 Skier and non-skiers, young and old, vegan or gluten free, kids or no kids… I really believe many folks in Salt Lake are going to enjoy the offerings at Taqueria 27! I’ve been here twice. Loved it! I had the wild mushroom & duck confit tacos. The mushroom tacos were my favorite. Super friendly staff, good vibes. I’ll be a regular! I’m definitely getting the wild mushroom tacos on my next visit! Thanks for the tip. Way cool new place to get tacos, guacamole, margaritas, and more Great atmosphere and service. Jimmy and Todd are awesome! Heading over for dinner tonight! Taco mania is on the mind. Your site is wonderful. I am always looking for the Mom & Pop Establishments. Just today I wrote about Curry Fried Chicken. I’ll have to check out your post about Curry Fried Chicken… I’ve heard great things! And thanks for stopping by our site! Just wrote about this place… evidently I was way late to the party. Seriously though, when are we opening a real deal Tex Mex joint in SLC? No kidding!! When they do, a double date will ensue! It looks lovely. I wish we had more Mexican eateries in the UK. They’re starting to appear but are not as wonderful as the US ones look! It’s always great when restaurants offer lots of non-meat/dairy/gluten options too.